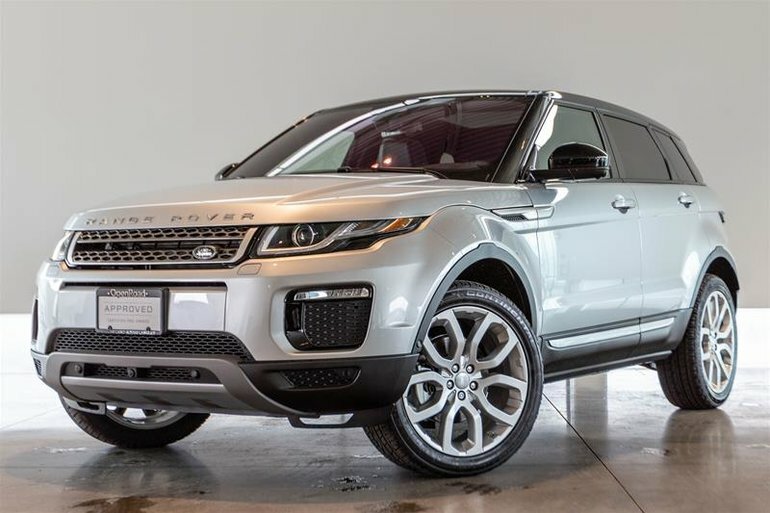 Take advantage of big savings on our remaining 2019 Range Rover Evoque! Included in this offer if an additional 1 year of CPO factory warranty, extended the warranty to April 2024 or 160,000km! 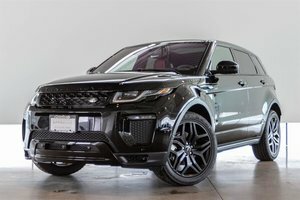 The Evoque is a stylish and sporty compact SUV that boasts a fuel efficient 2.0 Litre Turbocharged 4 cylinder motor that pushes out 237HP to all 4 wheels with intelligent All Wheel Drive. 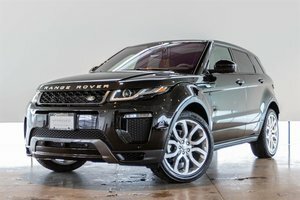 This HSE model comes standard with luxury equipment such as keyless entry with push button start, xenon headlights with LED running lights, navigation, heated steering wheel, Ebony Windsor Leather interior, reverse camera with front and rear sensors and more! 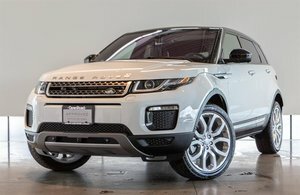 Optioned on this example is the Advanced Driver Assistance Package including Surround camera system, 360 degree park assist, lane keep assist, autonomous emergency braking, driver condition monitoring, park assist automatic parking, reverse traffic detection and more! 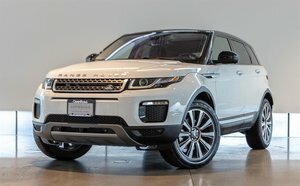 This is the time to get into a brand new Evoque for less money. Visit Jaguar Land Rover Langley to take your test drive today!